STR-60/90D - Replacement bulb for STR-604D kit. 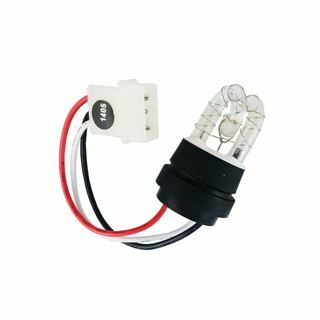 The STR-60/90D is a replacement bulb for the STR-604D+ universal strobe kit, and includes one replacement drill-in bulb. 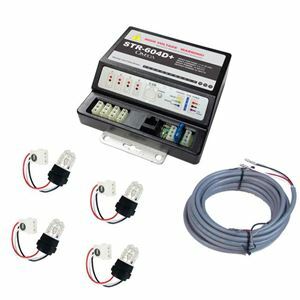 STR-604D+ - 60 Watt Universal Strobe Light Kit.